In the modern world the common connotation of the word friend might be “a contact associated with through social media.” Yet, online connections and the use of contemporary verbs friending and liking may have nothing to do with actual friendship. The older, deeper sense of friend comes from the root verb ‘fri-’ meaning “to like, to love, or be affectionate to.” As with anything meaningful, connection in depth is required for friendship; the lack of it leaves people more isolated and leaves the world with less genuine presence. In ancient traditions around the world, each soul was considered to have an inner light that was unique in some way. This inner spark of life could grow greater by being seen and acknowledged by others. Thus, a true friend is not simply “like-minded,” but more deeply an intimate of one’s soul, an ally to one’s spirit, even a supporter of one’s reason for being alive. “Anam cara” was an old Gaelic term for deep and abiding friendship, made widely known again by the Irish poet John O’Dononhue. Anam means soul and cara means friend and placing them together makes a “soul friend.” Such friends of the soul recognize, support and nourish the unique gifts and distinct radiance trying to grow within each other. In ancient Jewish traditions the essence of friendship is creative and generative. When two people meet and become friends the conjoined lights of their souls intensify the light of creation and add living presence to the world. When two people mate under the right circumstances a child can be conceived. Whereas, if two people become “soul mates” the union occurs in the inner realm and the two lights beget, not a human embryo, but an Angel of Friendship. 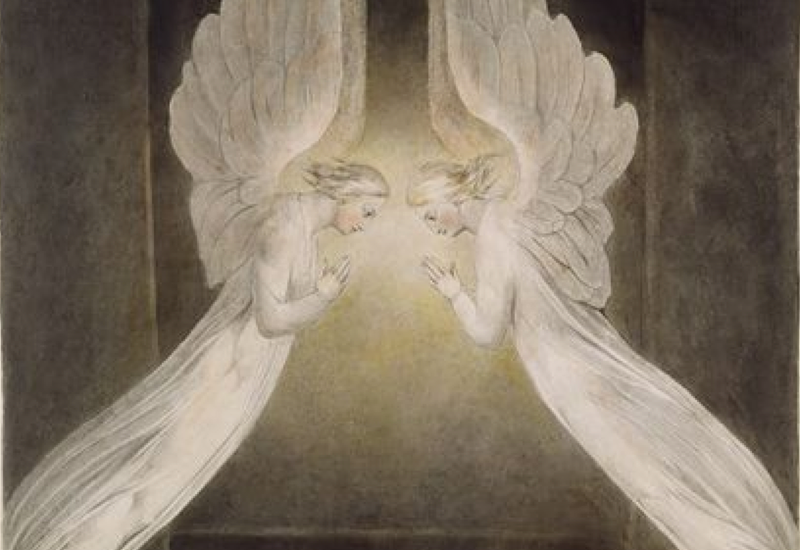 Angels of Friendship help bring something to life at the level of the soul and this coming to life nourishes the true nature and the life-purpose of each friend. When in contact with the Angel of Friendship each soul becomes nourished, each person feels more present in the world and more truly alive. However, should the soul friends be separated for an extended time, the angel of their friendship begins to waste away and might die. Thus, the old rabbinical greeting used when two friends meet after not seeing each other for a year or more would be: “Blessed is one who revives the dead.” As most old friends know instinctively, the Angel of Friendship can be renewed and restored whenever friends of the soul meet again. While some clamor for declarations of war and call for a battle of civilizations, it becomes essential that we share the gift of life with friends and family, connecting at the level of soul in order to nourish the inner radiance of each life and keep the Angels of Friendship alive. The holidays and holy days of winter were originally festivals of light intended to add warmth and luster to the Soul of the World as it pivots again in the darkest time of the year. In a world growing darker with fear and terror, growing harsher with economic disparity and social injustice, growing crueler with increasing bigotry and violence at home and abroad, it becomes ever more important that we be friends of life, that we create more loving presence, that we nourish and sustain the Angels of Friendship.